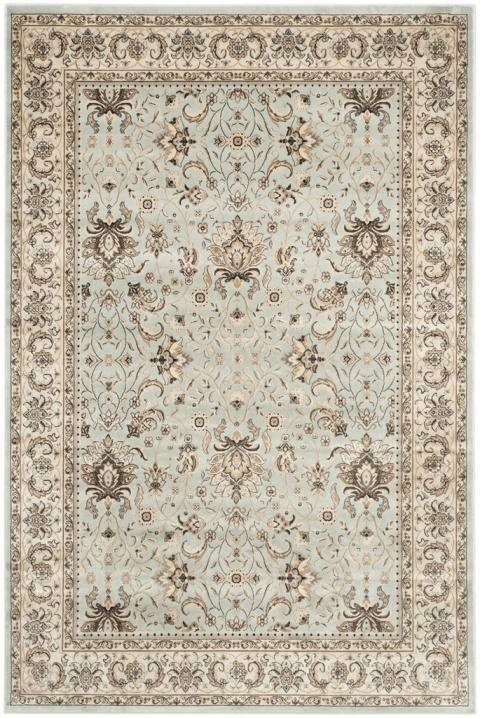 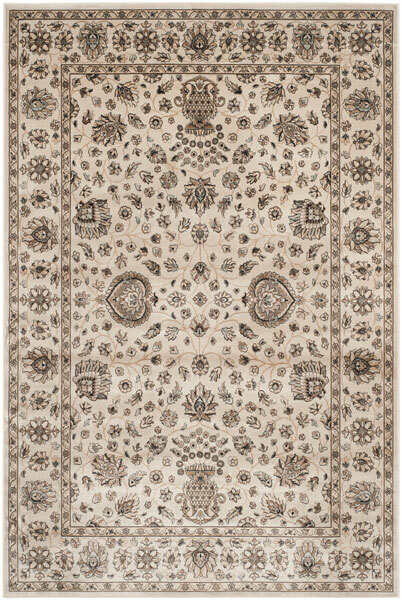 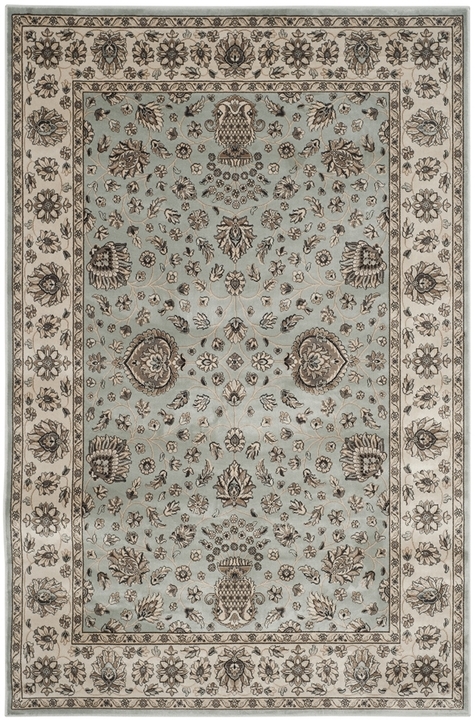 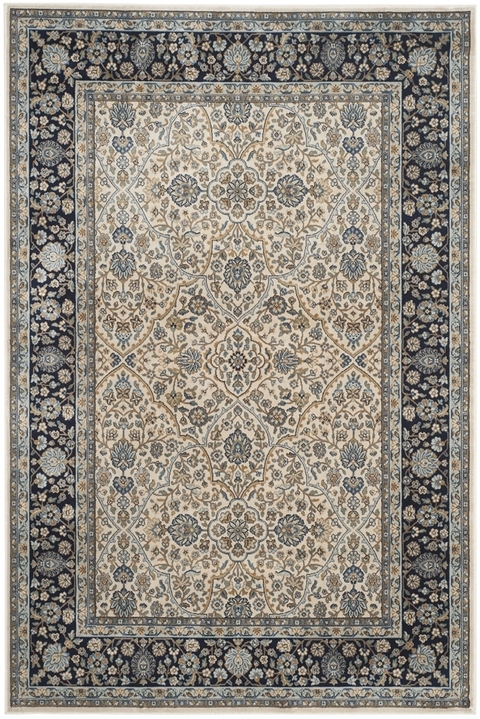 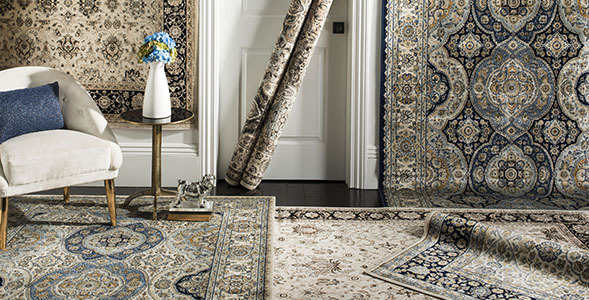 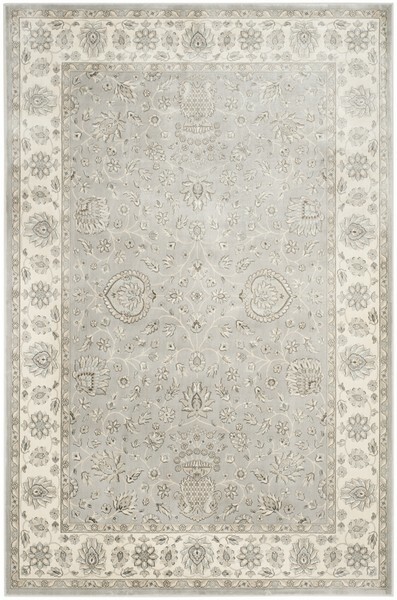 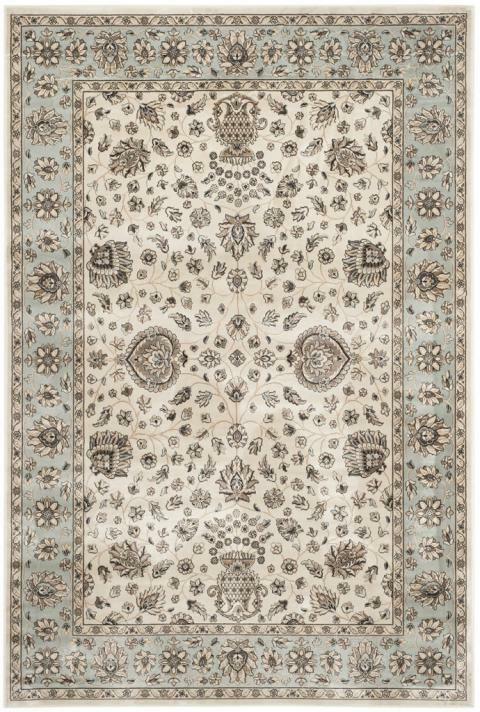 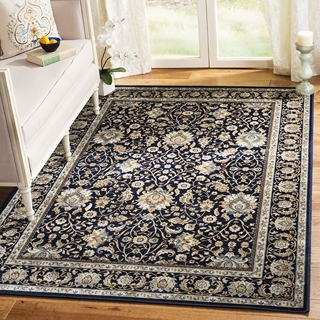 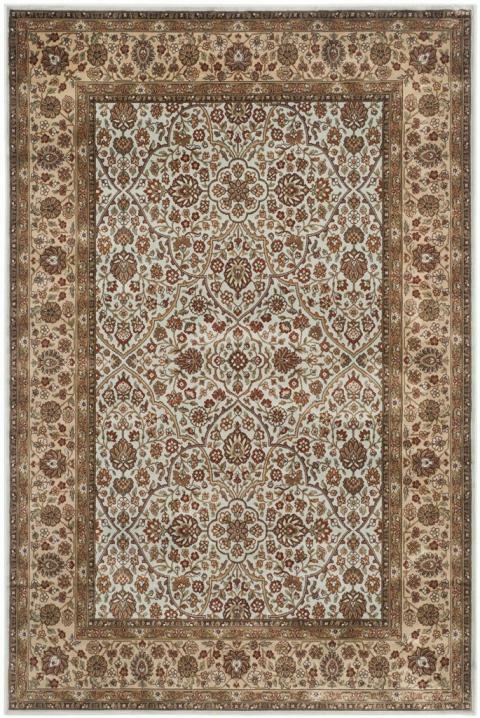 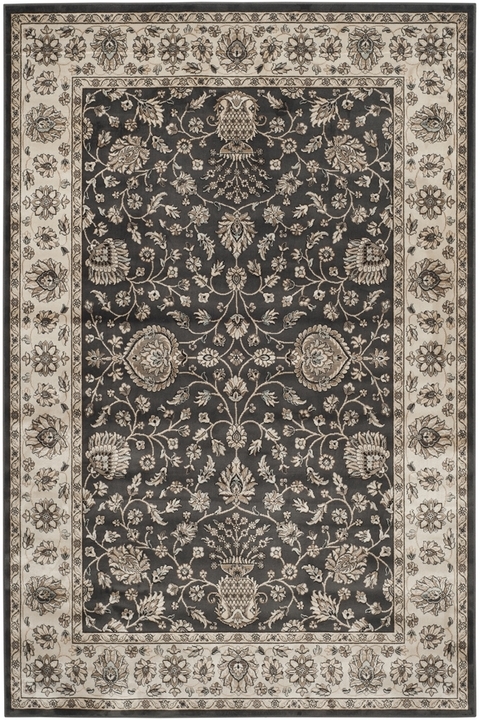 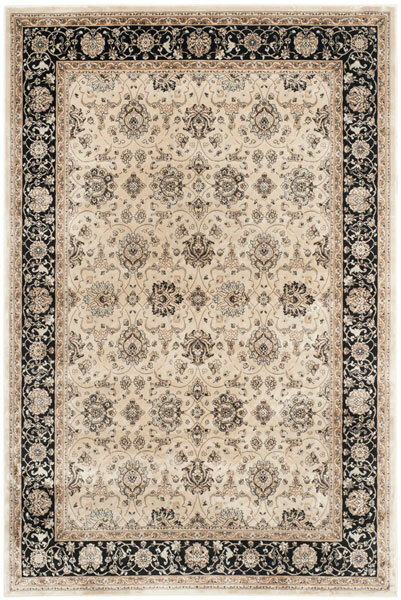 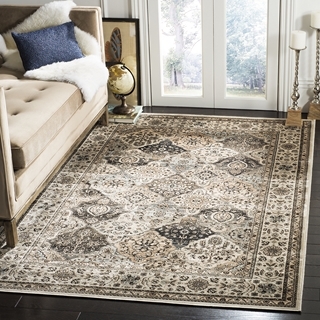 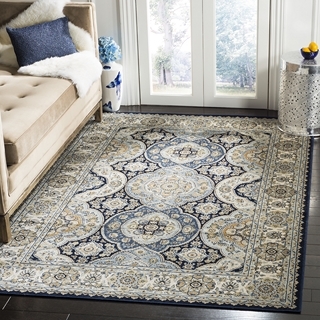 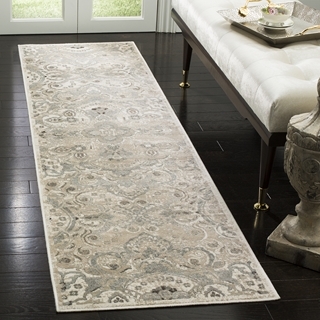 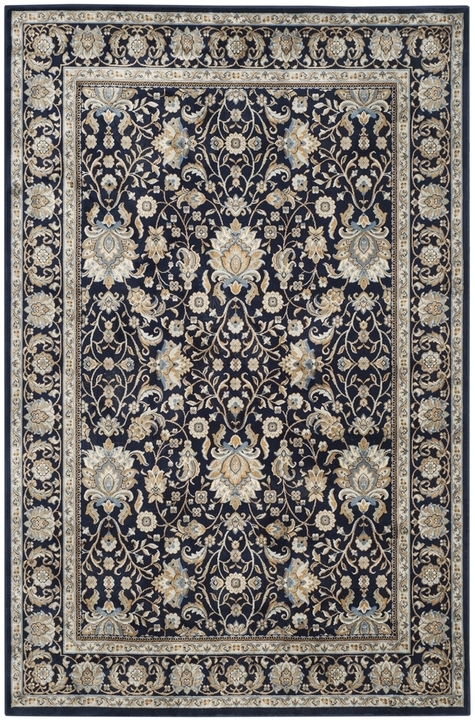 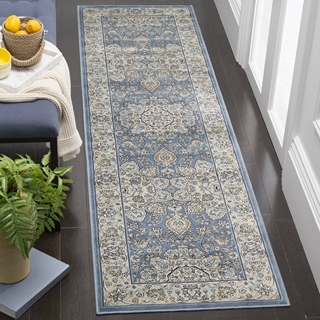 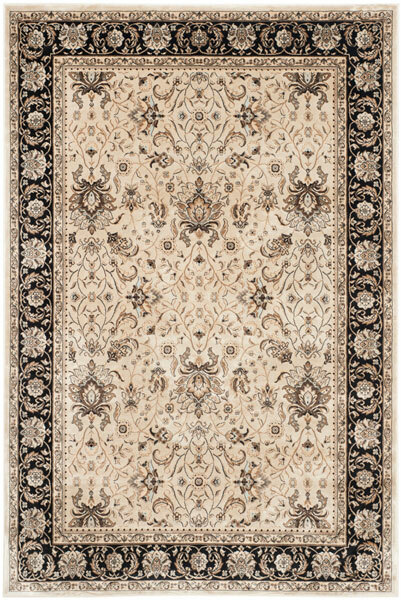 The grandeur of ancient Persian area rugs is captured in the Persian Garden Collection. 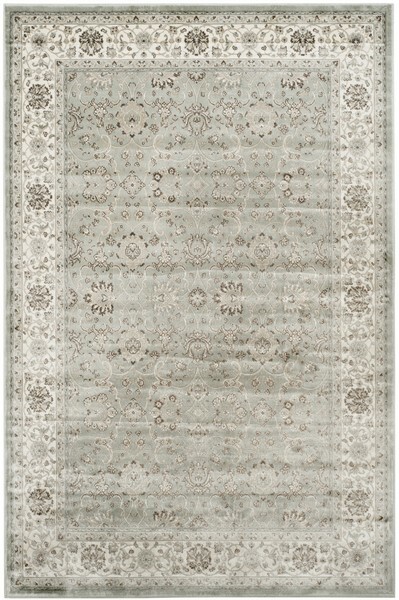 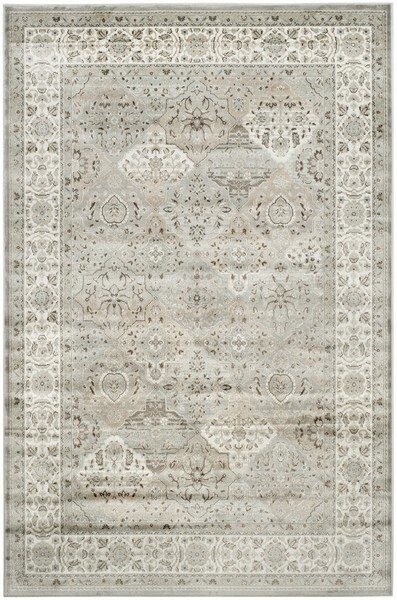 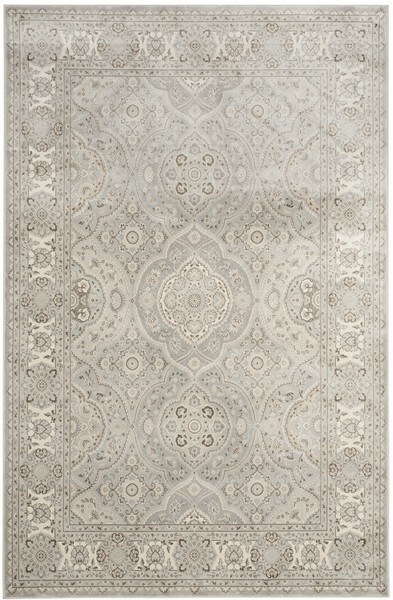 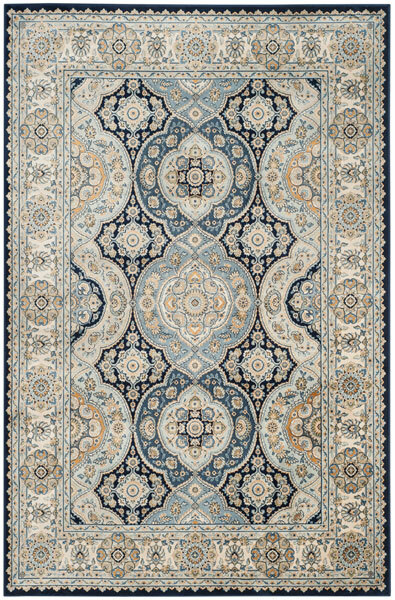 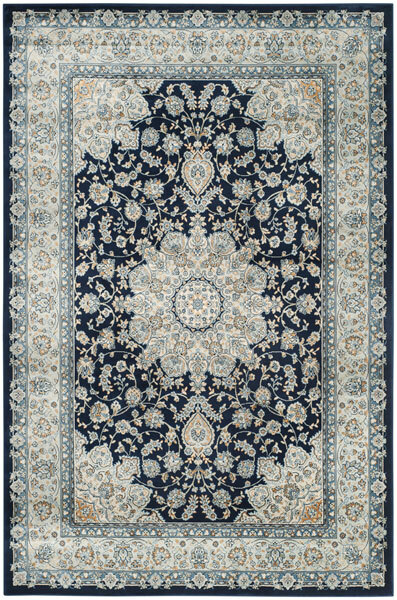 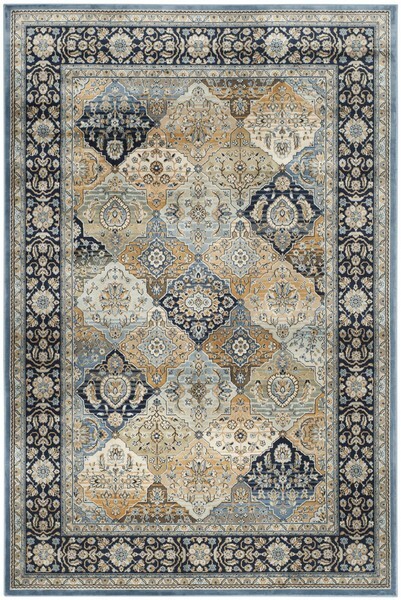 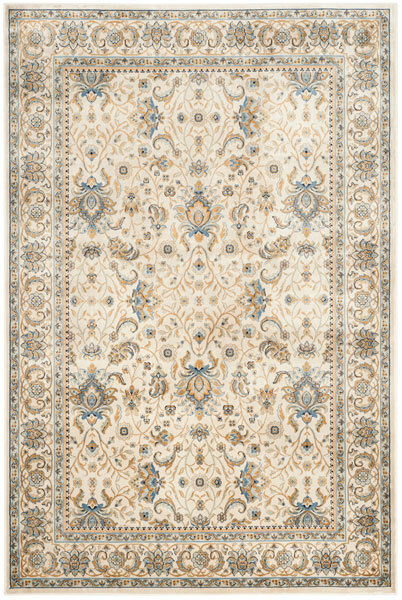 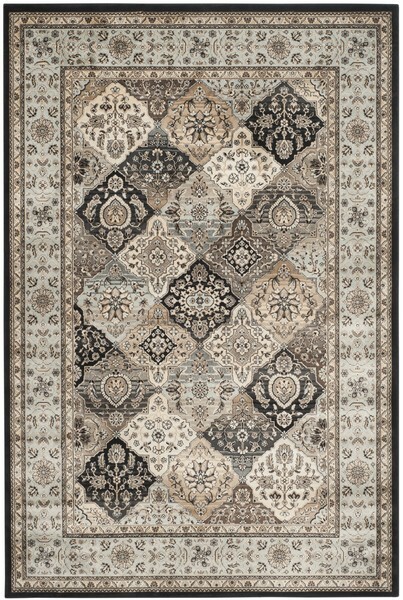 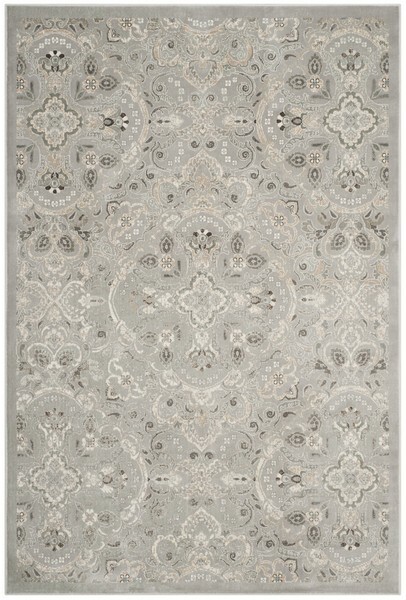 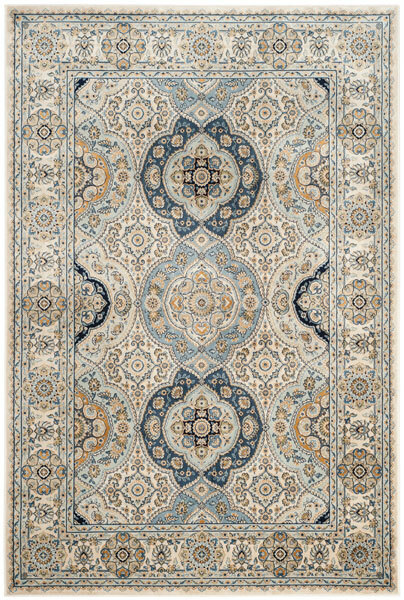 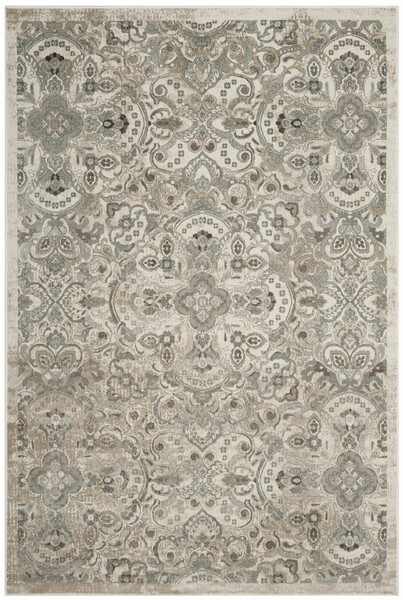 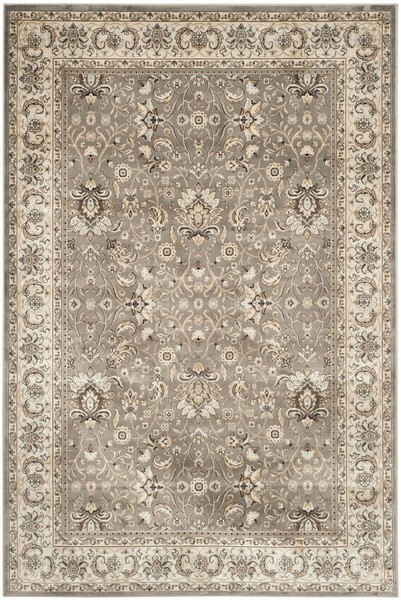 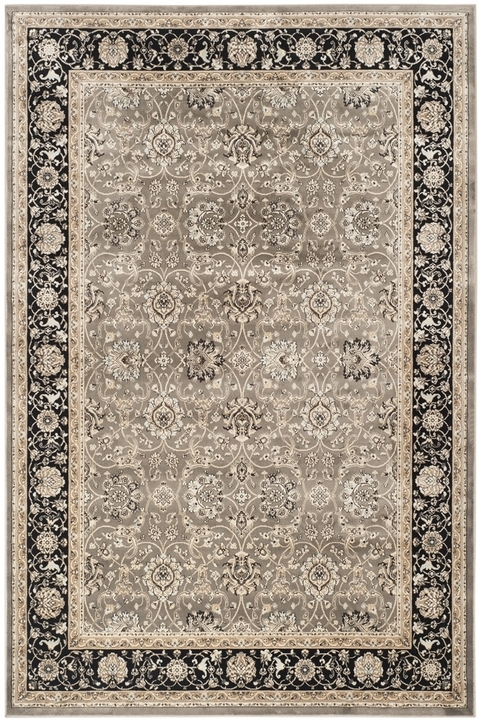 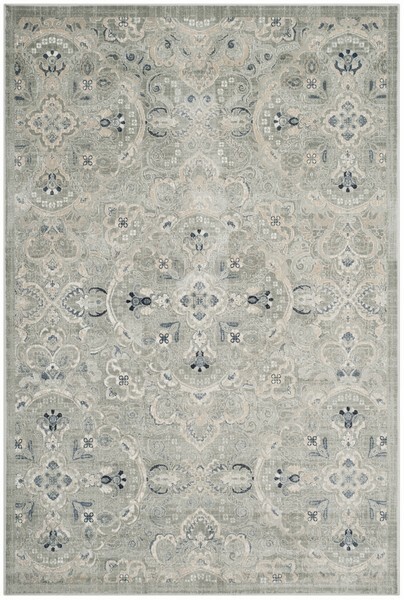 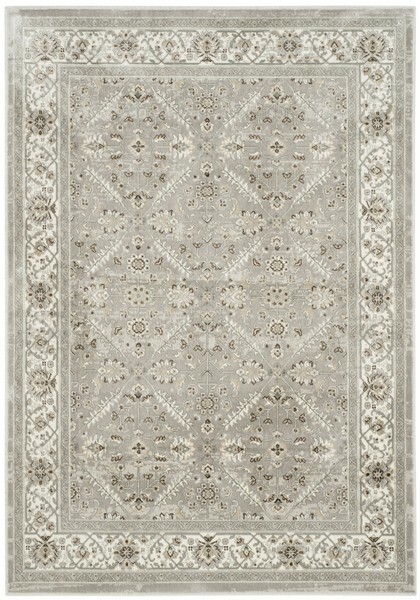 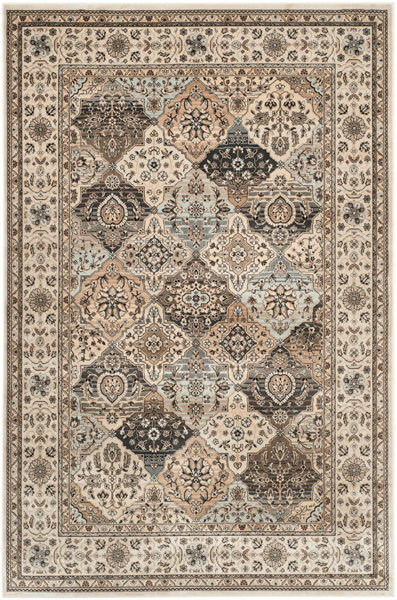 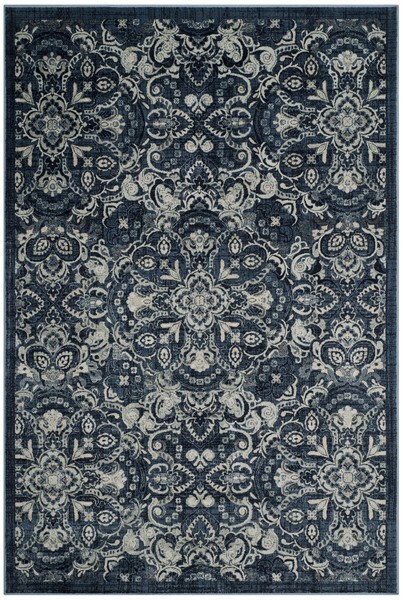 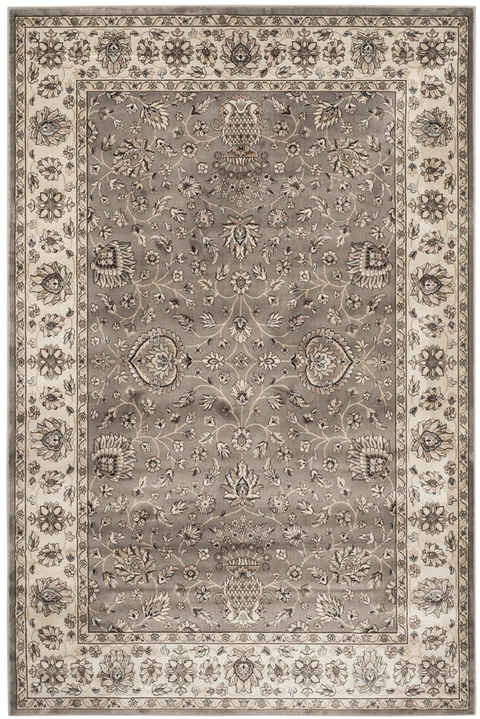 The grand kaleidoscope of patterns and colors found in antique rugs is masterfully revived in these sublime recreations. 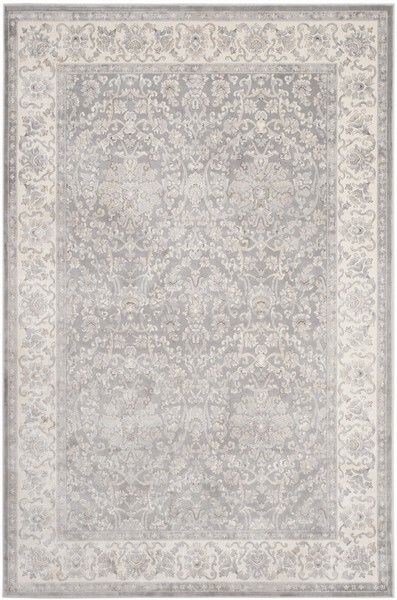 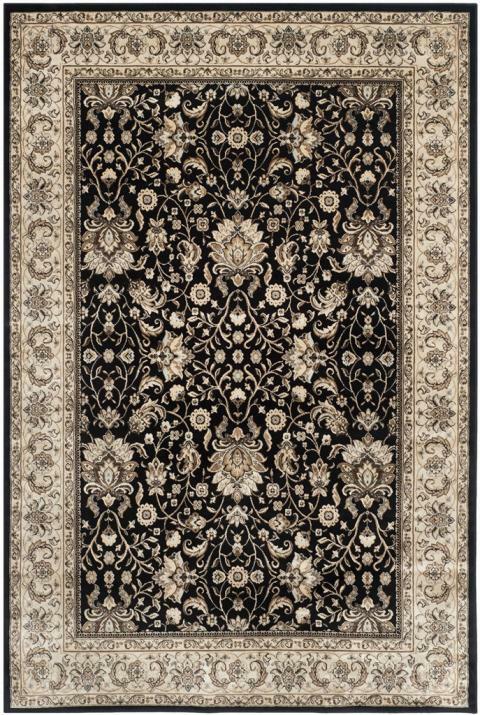 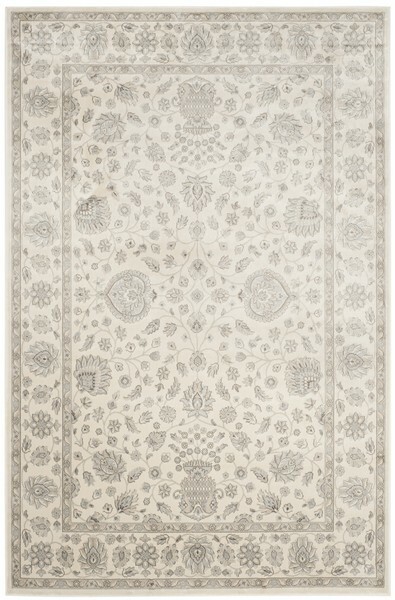 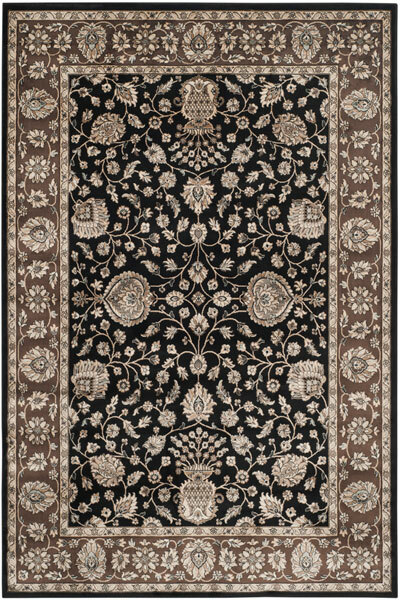 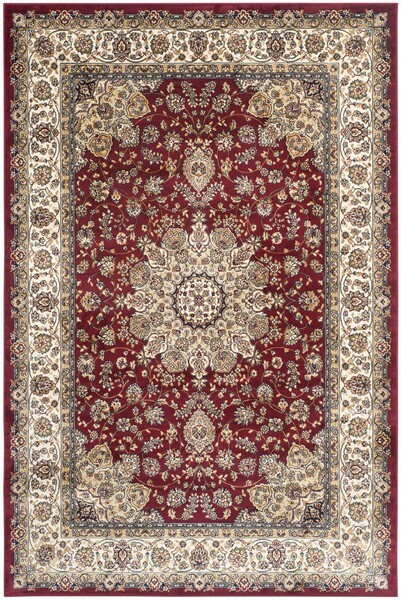 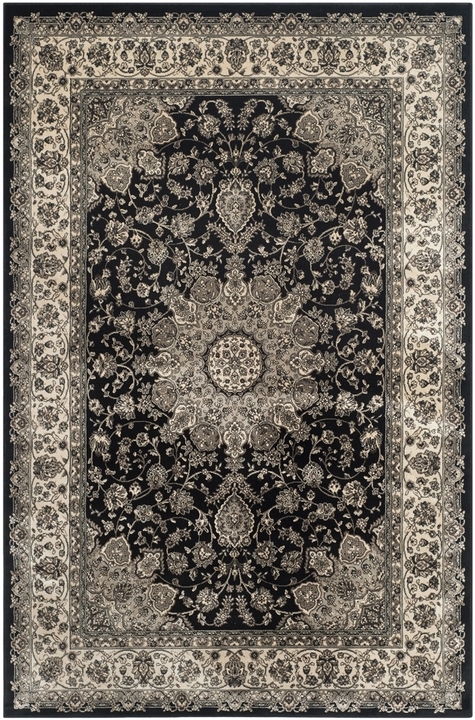 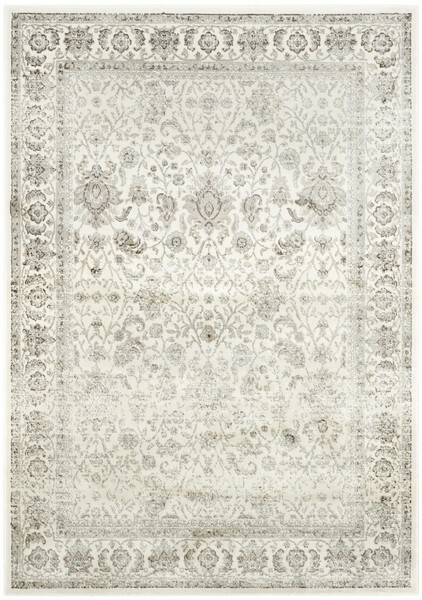 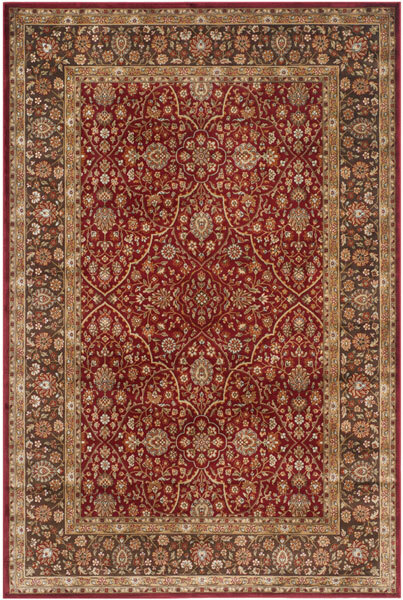 Persian Garden Rugs are made from silky viscose yarns in the finest traditions of ancient rug making artistry. 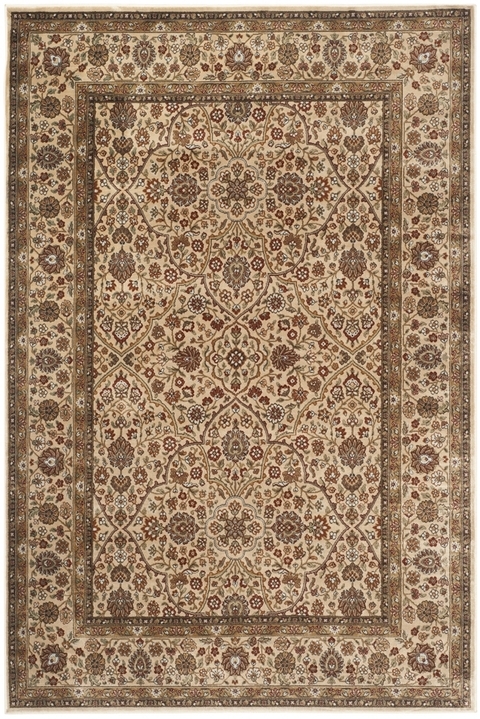 PEG607N - 5’ 3" x 7’ 3"
PEG611V - 5’ 3" x 7’ 3"
PEG609M - 5’ 3" x 7’ 3"